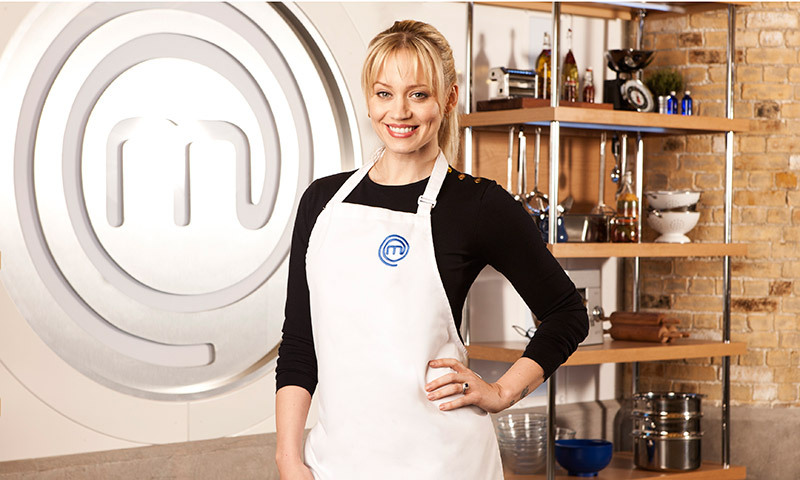 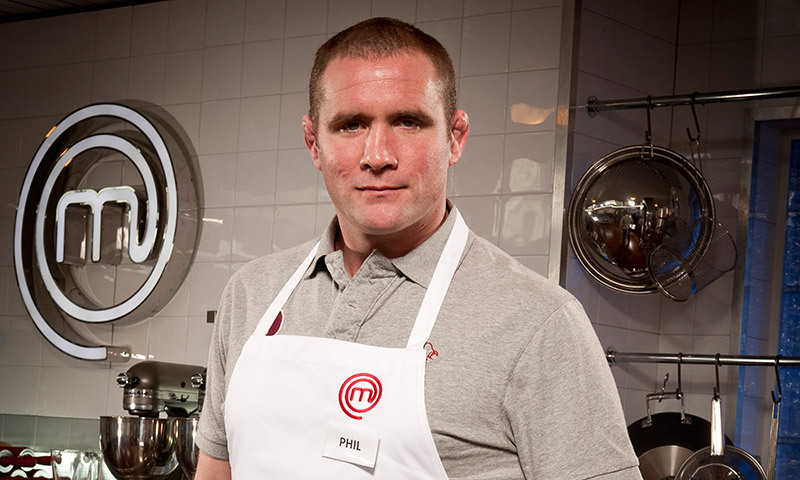 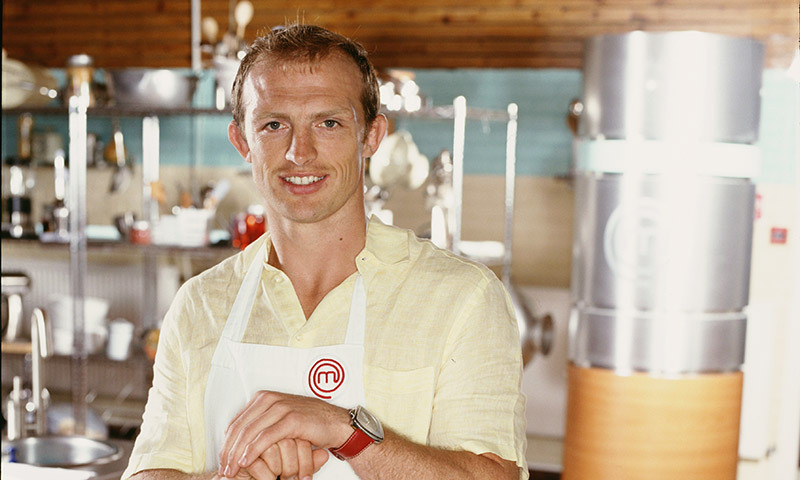 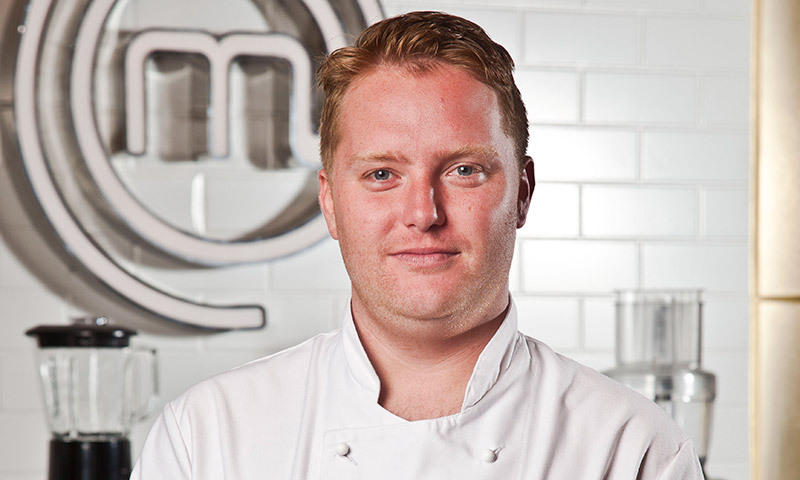 Many have walked through the MasterChef doors but only a few have had what it takes to become a MasterChef Champion. 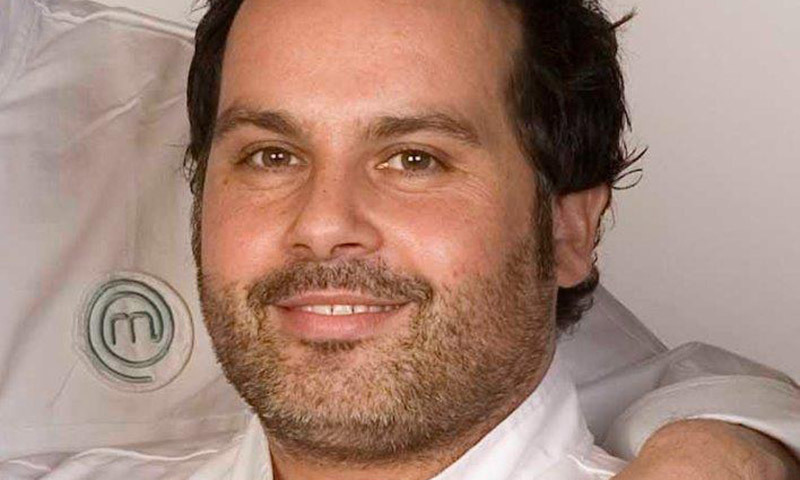 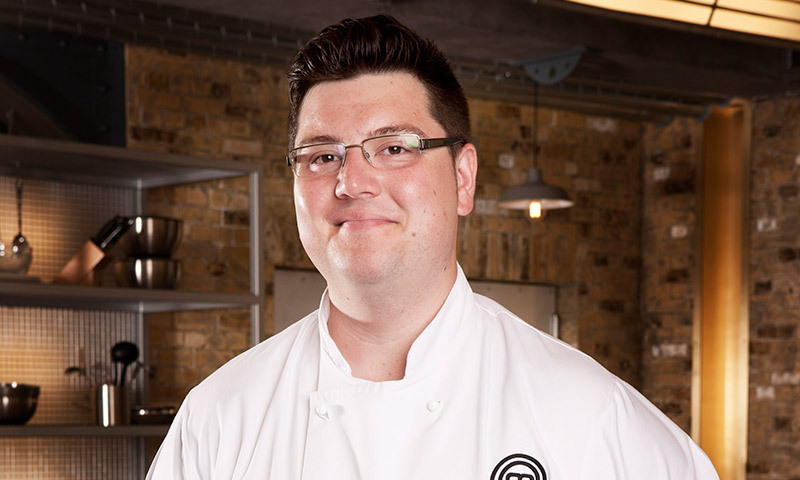 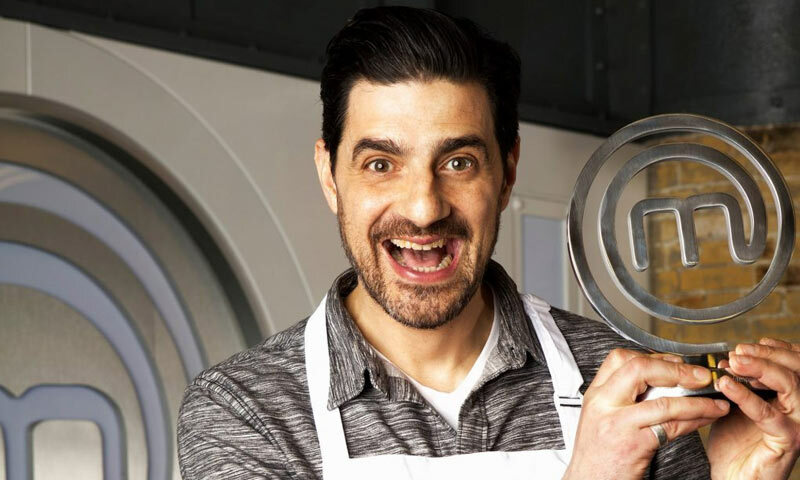 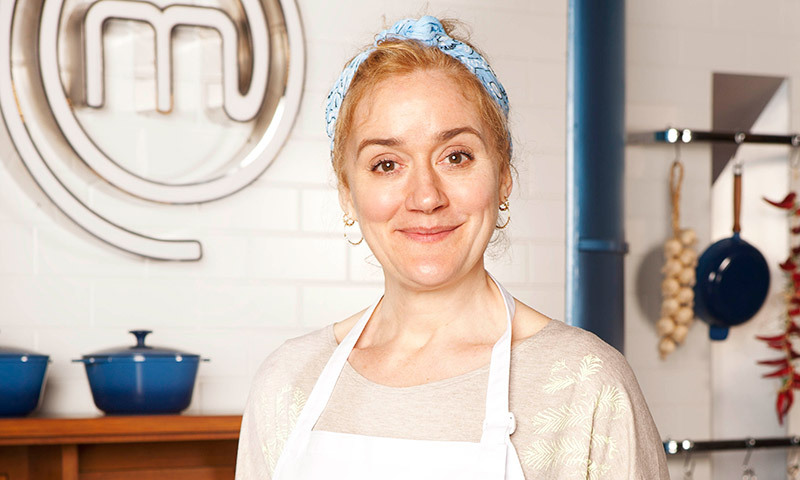 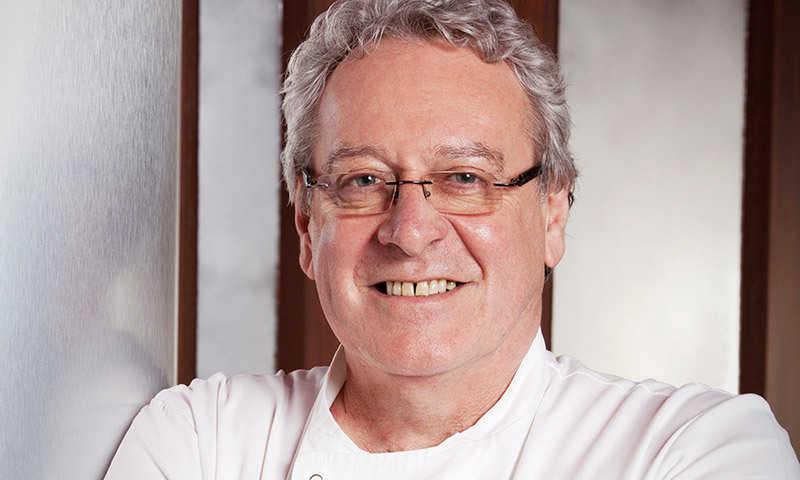 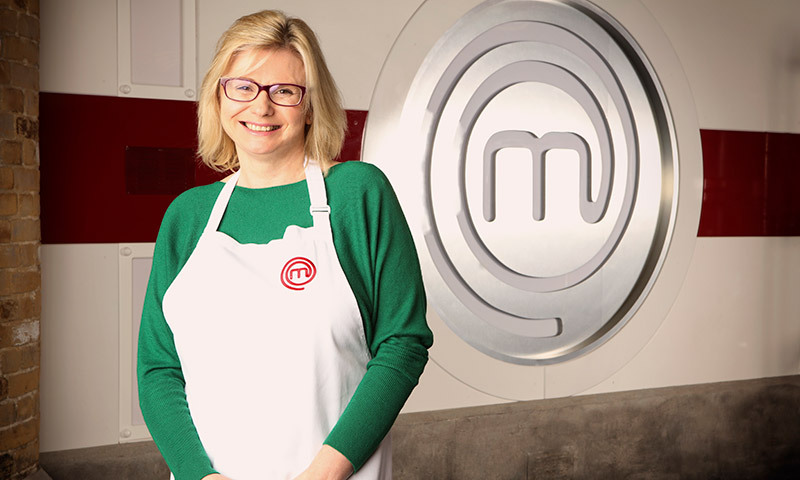 Thousands apply to compete on MasterChef each year but only the very best amateur cooks make it onto our screens and go on to survive each gruelling round of cooking challenges. 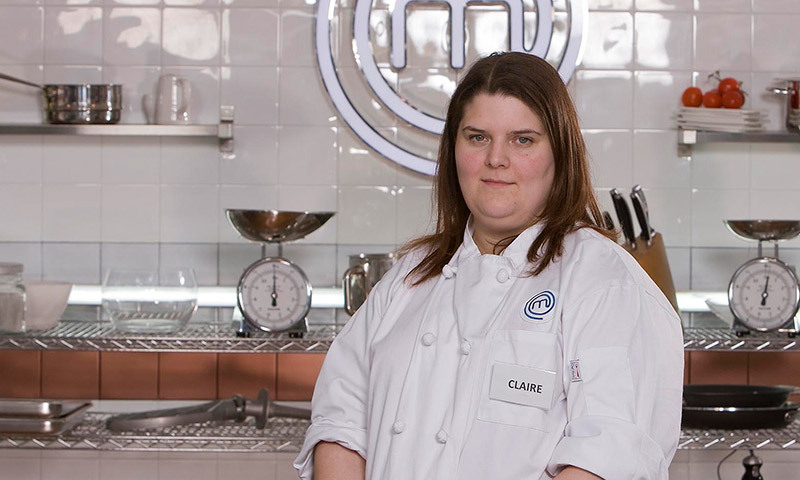 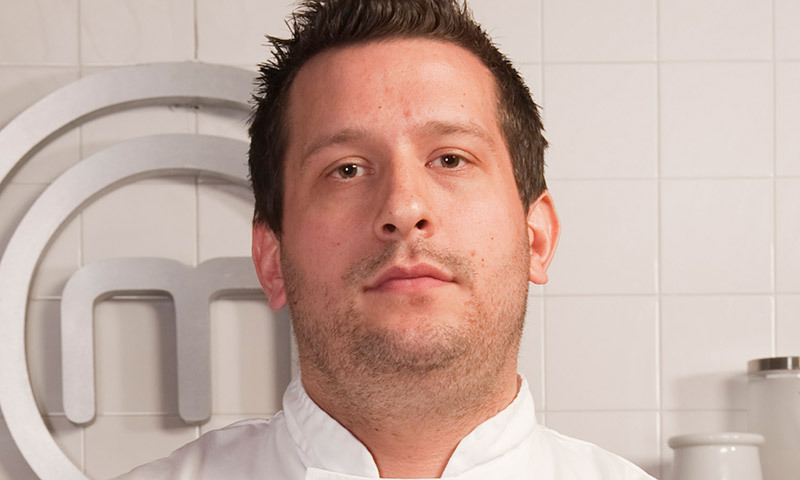 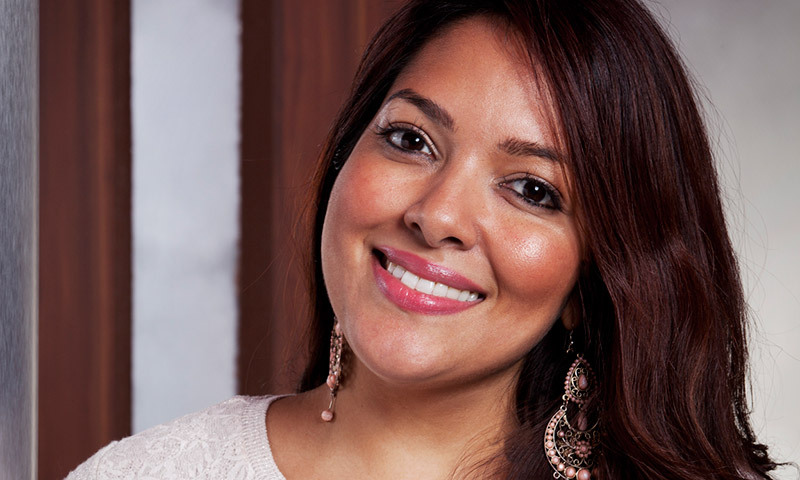 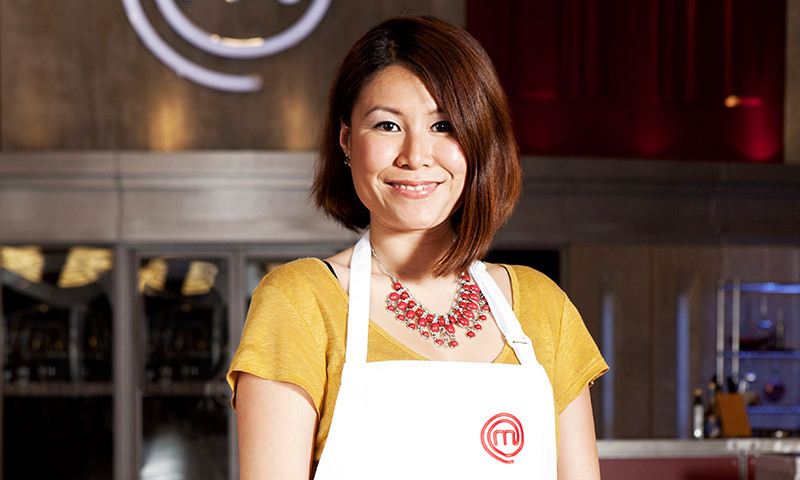 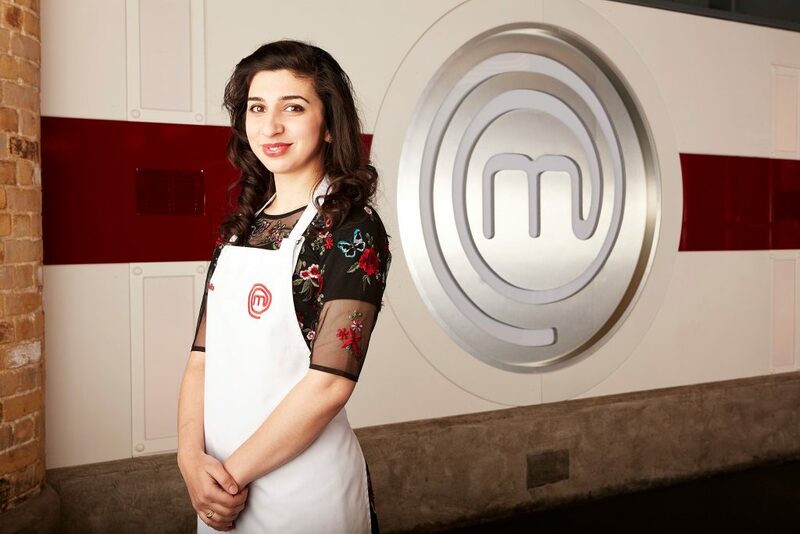 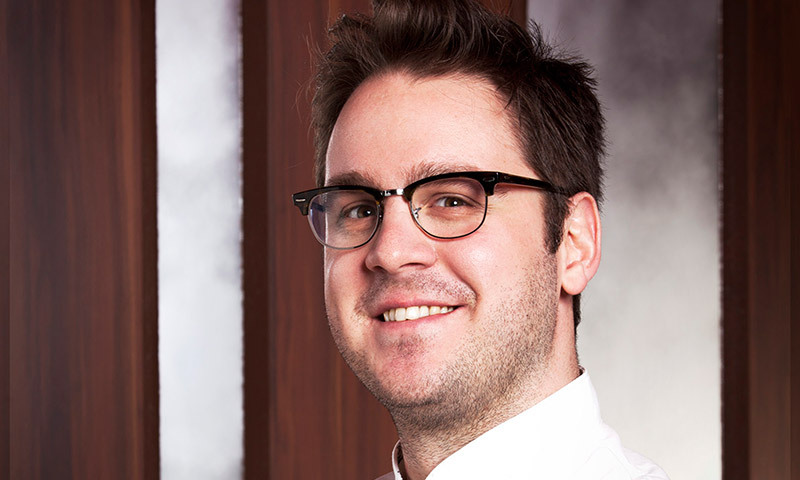 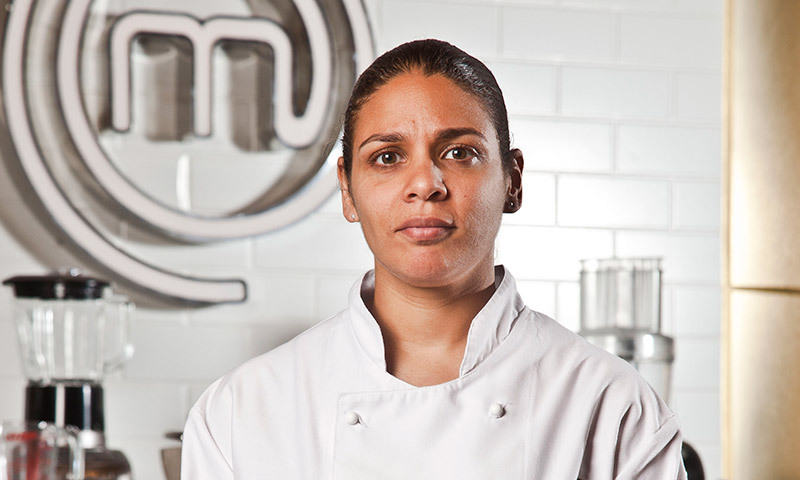 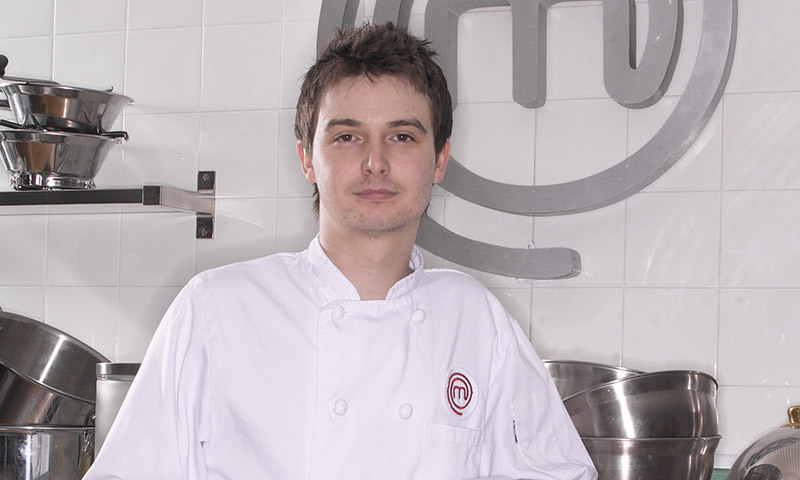 Here are those who beat the odds to become a MasterChef Champion. 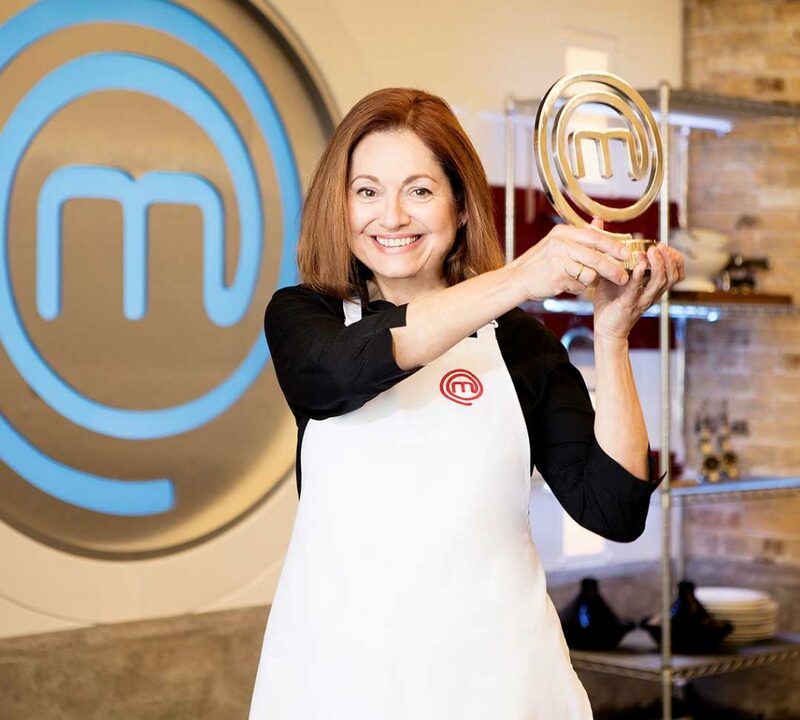 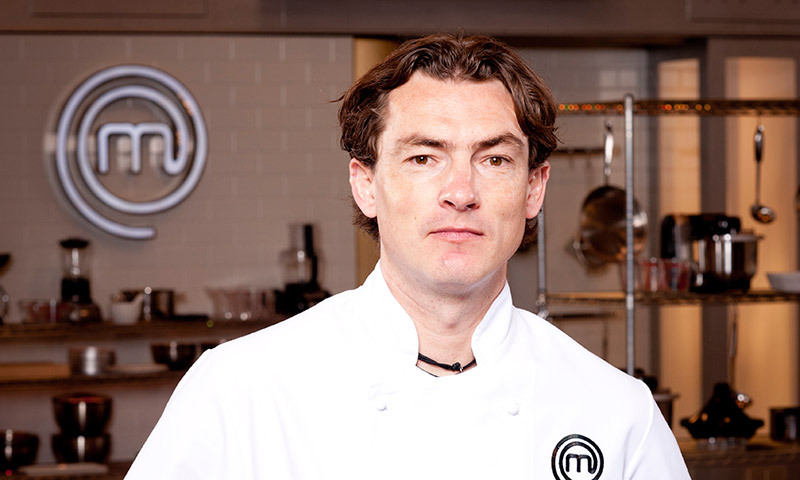 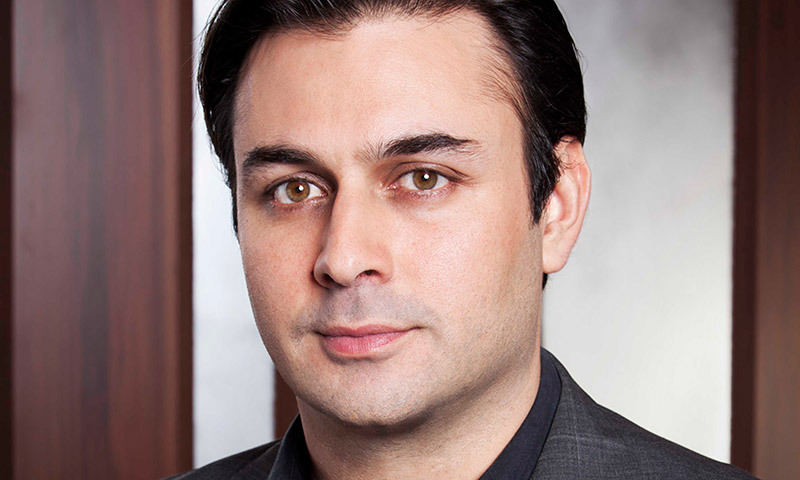 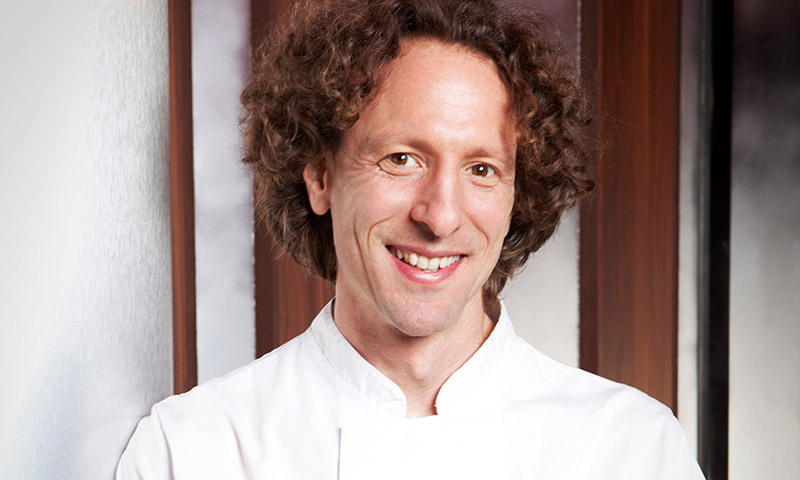 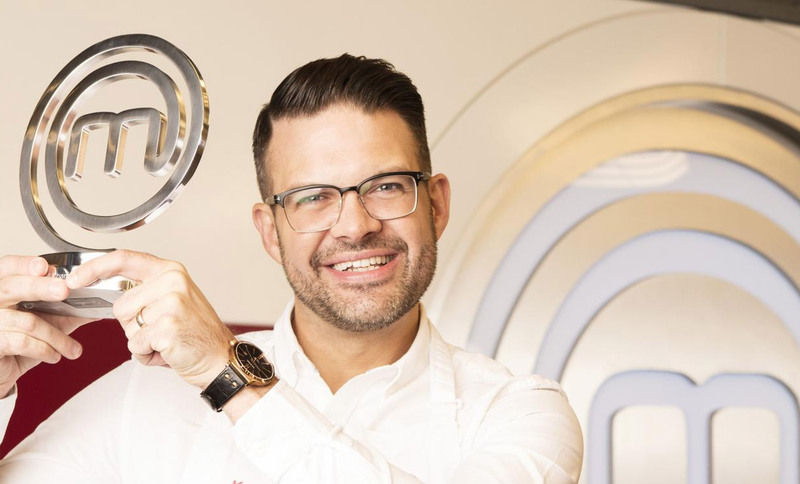 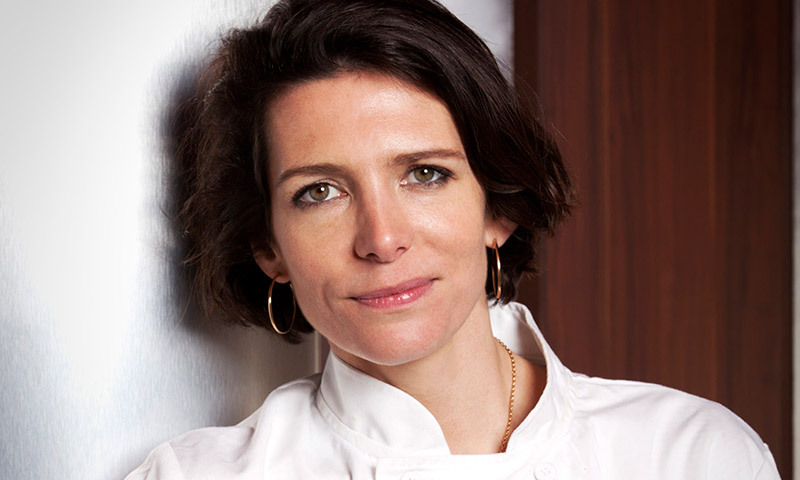 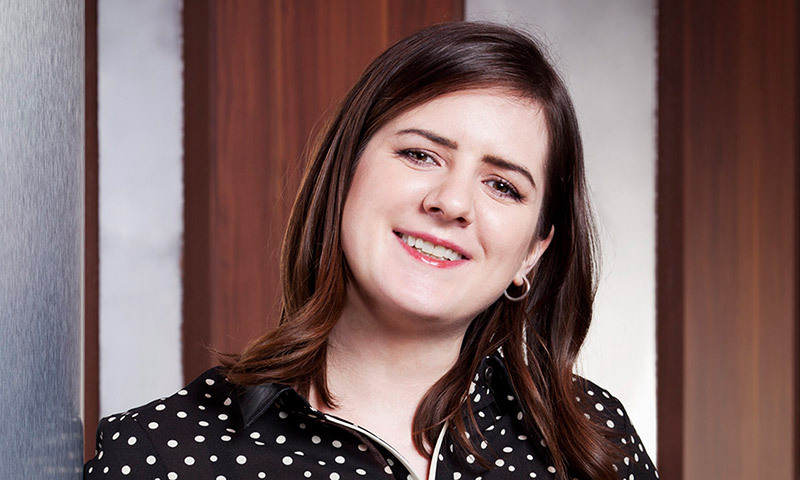 Many professional chefs have walked through the MasterChef doors but only a few have had what it takes to become a MasterChef: The Professionals Champion. 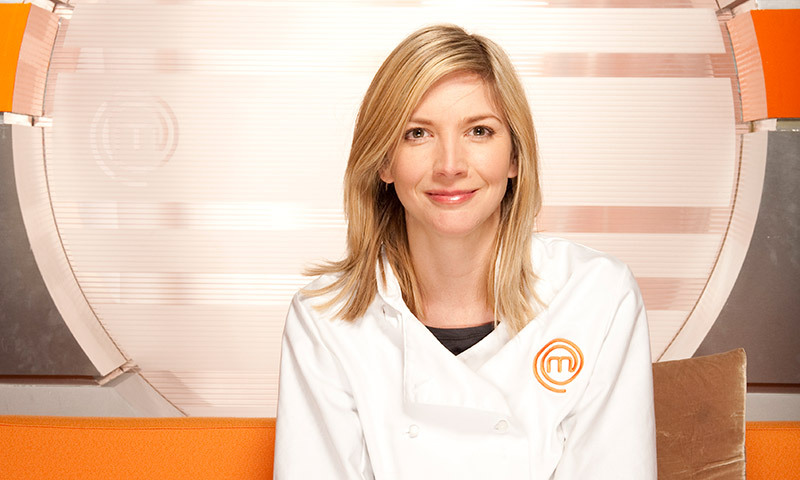 Below are those that made it. 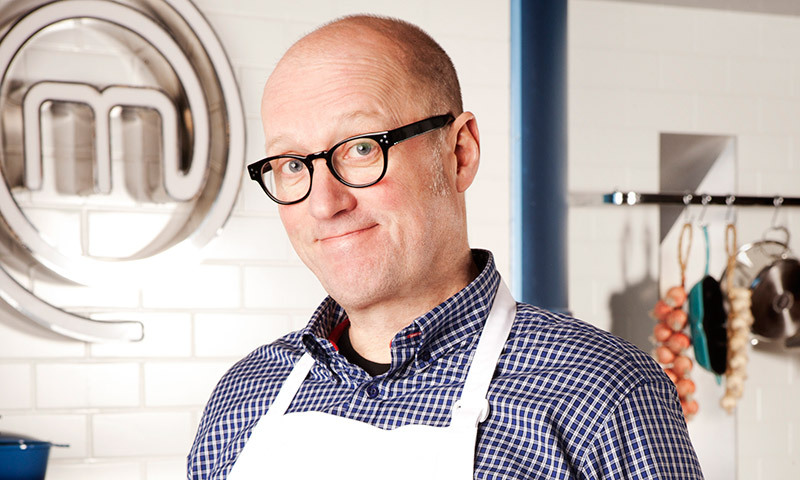 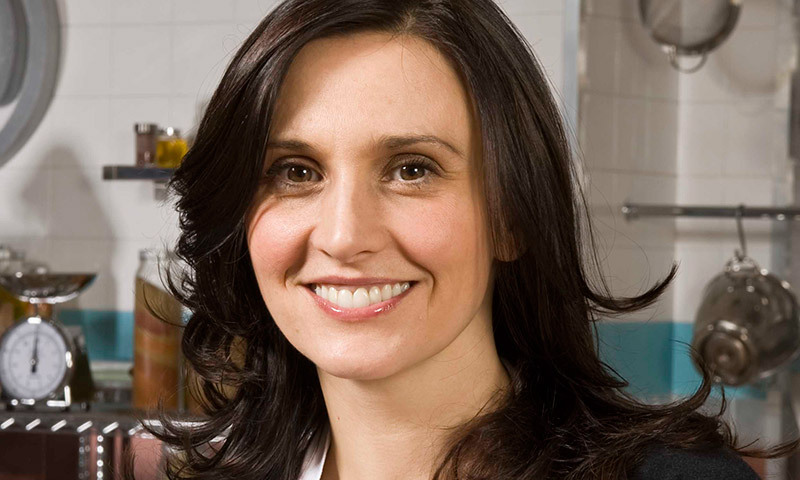 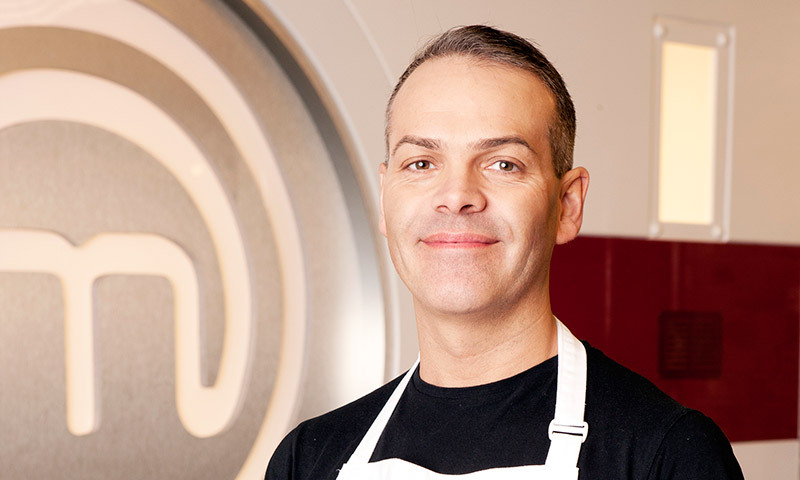 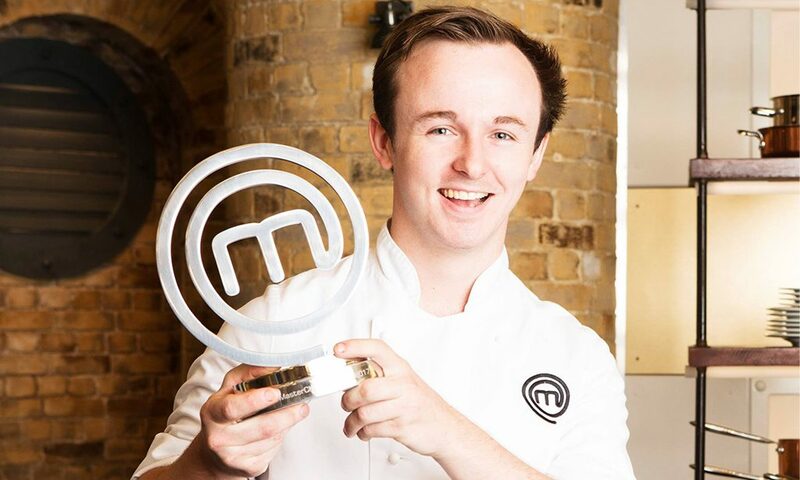 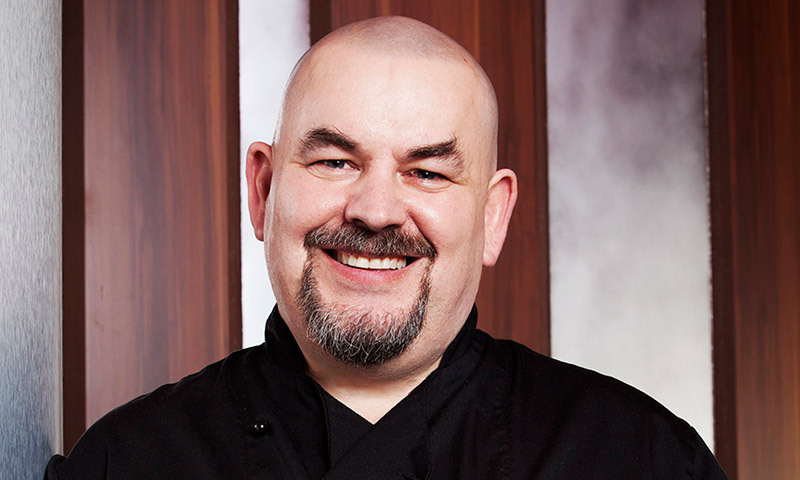 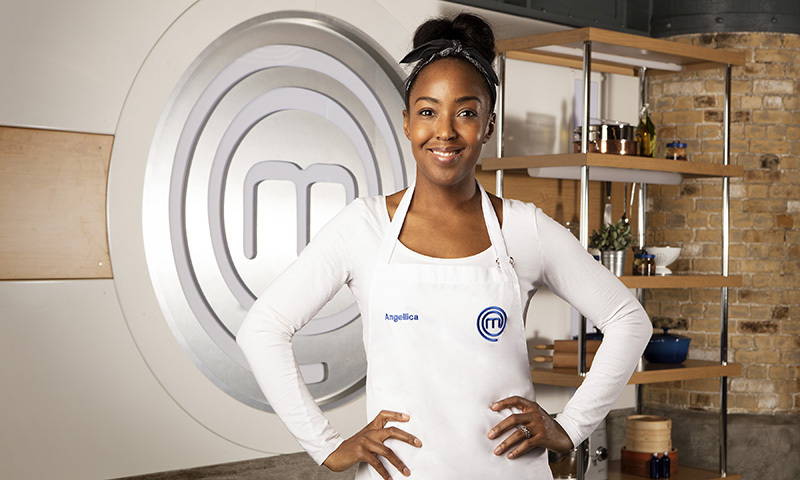 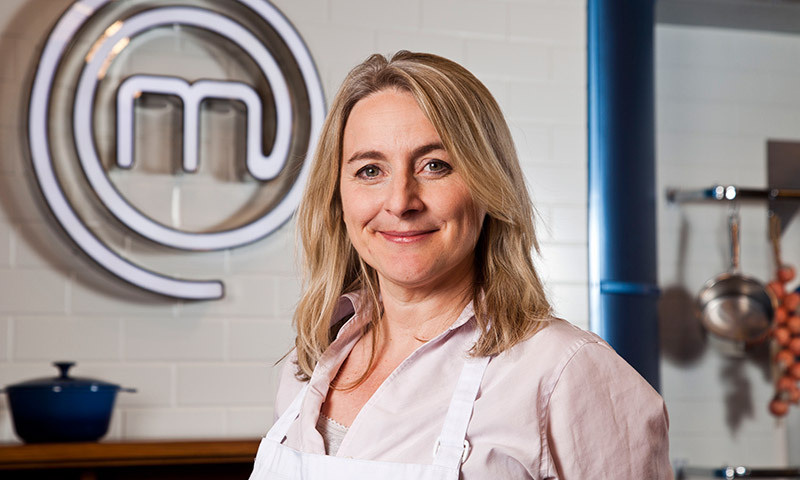 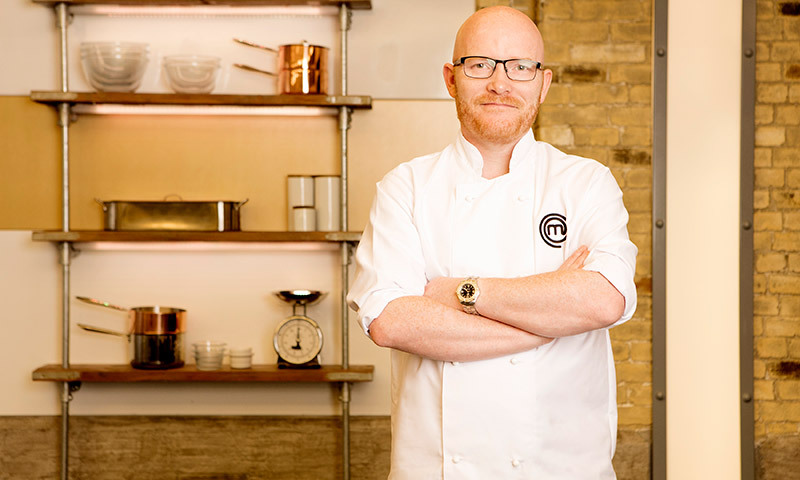 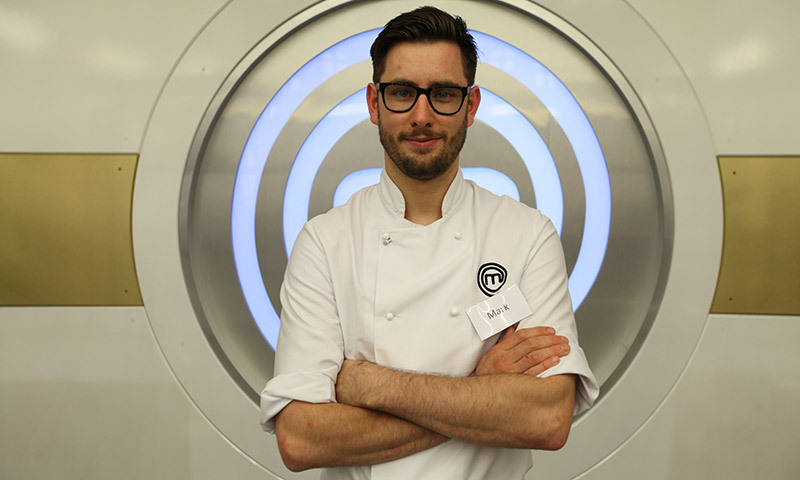 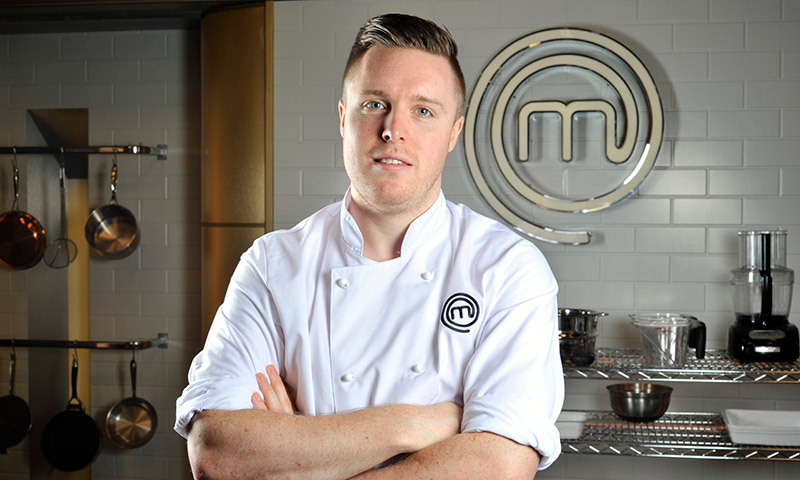 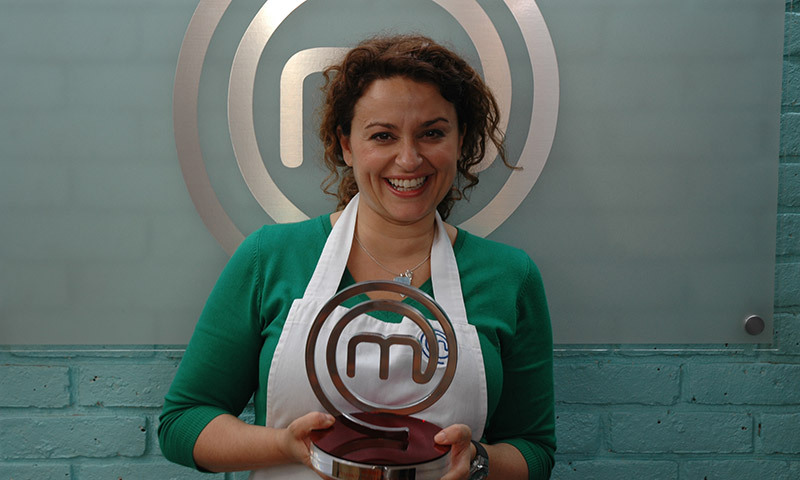 If you think you’ve got what it takes to become a MasterChef Champion then apply now!